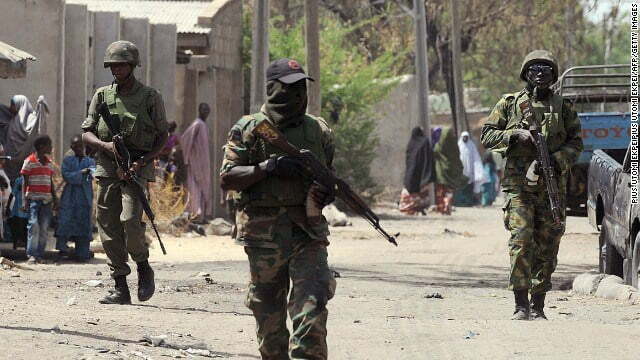 Similarly, troops repelled an attack by Boko Haram terrorists at Banki in Bama Local Government Area of Borno State. Unfortunately, two civilians lost their lives, while three others sustained injuries. One AK 47 rifle was recovered from the terrorists during the encounter. The public is advised once more to report any suspicious movements or activities to the law enforcement agents,” the statement said. The surrendered terrorists are currently undergoing interrogation and will be handed over to the appropriate authority.